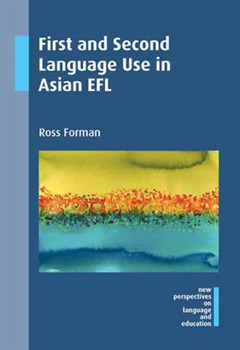 Many Asian education systems discourage or even ban the use of L1 in L2 classrooms - although in fact L1 remains widely used by teachers. 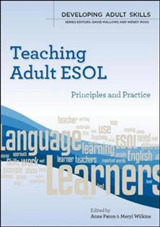 Why is L1 use still devalued in this context? 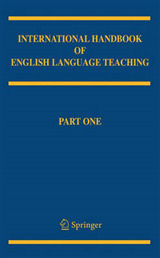 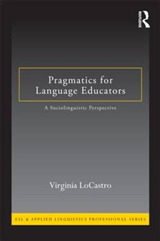 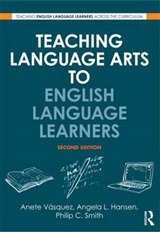 By observing classes and interviewing teachers, this book explores three dimensions of L1 use in L2 teaching: * pedagogy: what teachers actually do, and what they say about it * the personal: what happens to identity when we `perform' a foreign tongue * the professional: how textbooks are used, and what is distinctive about the EFL domain.